What happens when a young woman gets sick whilst trying to conform to society’s unnatural and damaging lifestyle? She decides that she’s going to start doing the exact opposite of everyone else around her (and have an absolute ball doing so!). 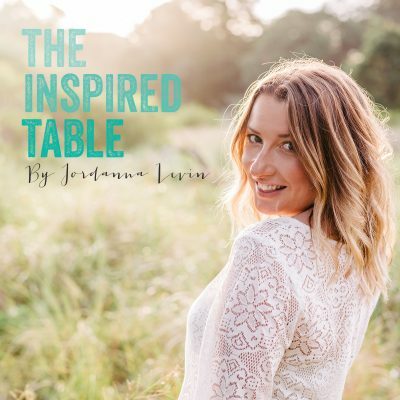 Join Blogger, Nutritional and Dietetic Medicine student and qualified Health and Lifestyle Educator Rachel Favilla, as she uses her years of research, innate intuition, common sense and playful personality, to educate the younger generation (and anyone else who will listen) on how to live an exceptional, vibrant, healthful, fulfilling and enjoyable life. Discover how to fall in love with looking after yourself and gain the confidence to go against the grain when it comes to society’s conventional and ‘politically correct’ lifestyles. This podcast is a haven for adolescents that want to make the change but have no idea where to start. 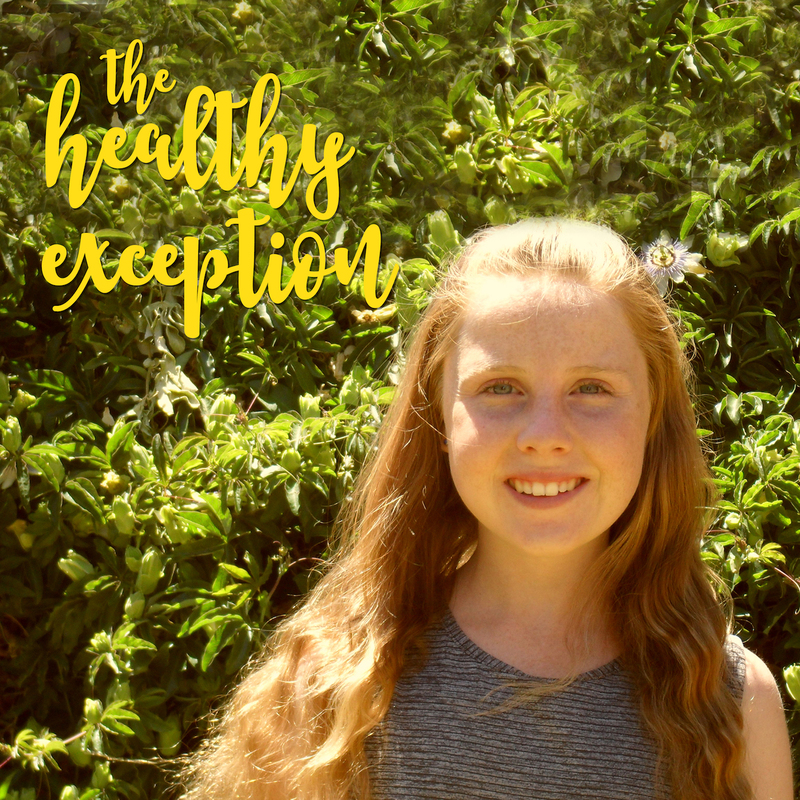 In a world full of Netflix, energy drinks, alcoholic experimentation and Macca’s runs, being a healthy teen can be more than challenging. 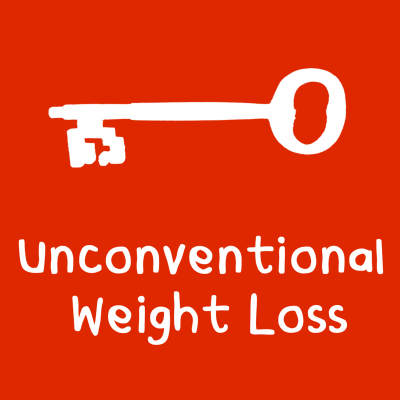 Rachel understands this, and has created this podcast to empower and support YOU to be the healthy exception to the unhealthy rule.